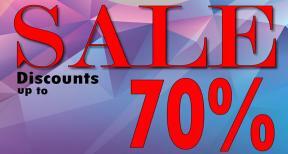 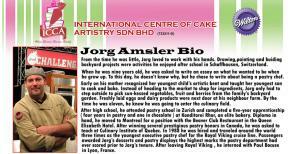 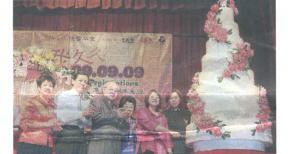 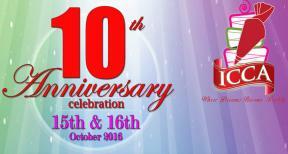 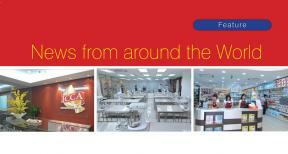 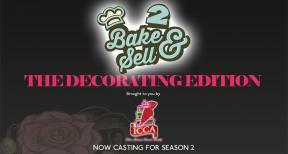 International Centre of Cake Artistry Sdn Bhd, Petaling Jaya, Selangor Malaysia. 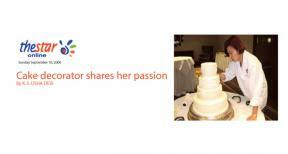 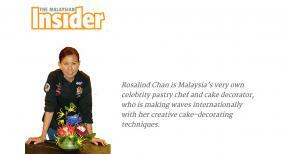 Rosalind Chan is a cutting-edge cake designer and international instructor who is setting new standards in wedding cake design and cake decorating in both Malaysia and Canada. 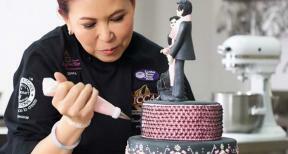 Her classes on cake decorating have gained international recognition whereby she has conducted courses for people from various walks of lives ranging from homemakers and professionals to pastry chefs in countries such as Canada, Japan, China, Singapore and Malaysia. 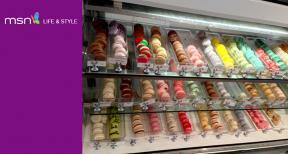 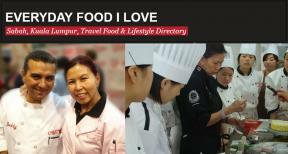 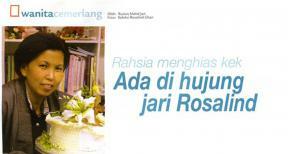 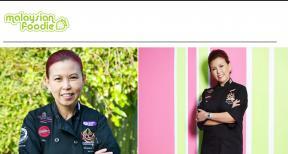 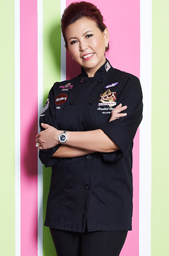 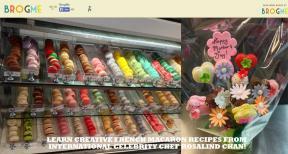 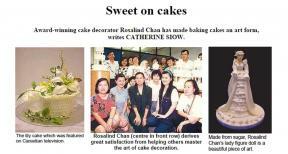 Learn Creative French Macaron Recipes From International Celebrity Chef Rosalind Chan!